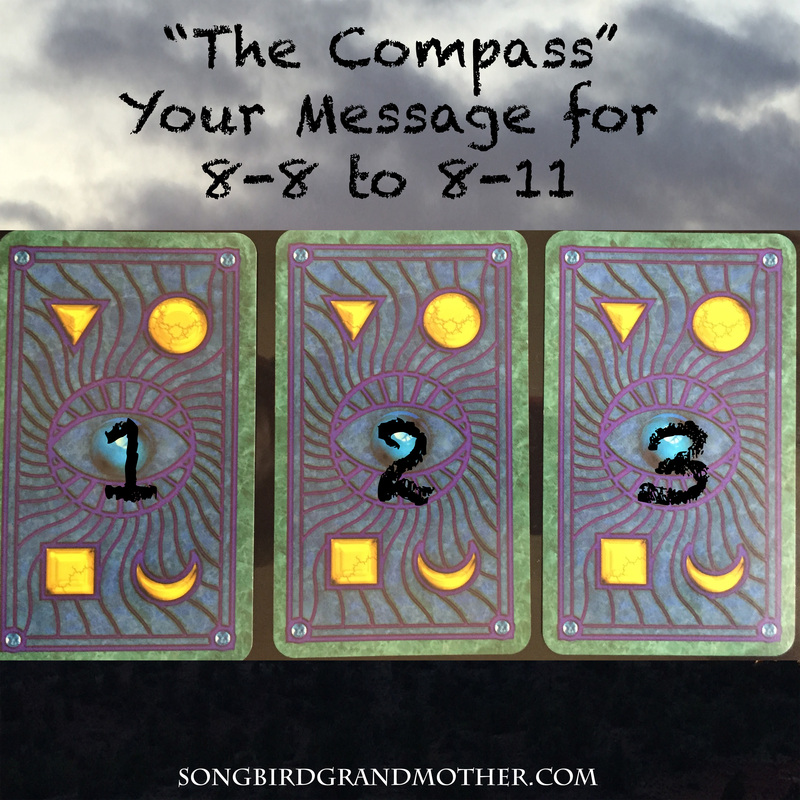 Time for some new energy, clarity, and a message for this powerful doorway of 8-8 to 8-11. The “Lion’s Gate,” and our last eclipse of the season are merging to create a doorway to manifestation. We as a collective have been under an “intense squeezing” since the Equinox in March, and the energy is now coming to a “head” to bring in transformation, healing, and aligning all those who are ready, willing, and able to bring in new creations for Mother Earth. The below are brief messages to assist you through this last push from the “Universe” to help you go forward with love and grace. All messages are intuitive wisdom. These are not messages from a “book” but are from the Divine, to help you move forward through this next evolution of your life purpose. What are you ready to call into your life at this time? Use this energy to help you go forward. You have been transforming, transmuting, and shifting for months now. The past had to be cleared for you to now move forward into your greatest creations. Take the next six months and focus everyday on creating your new life. You are the master of your life. What you think, creates your future. Take a look at what has been occurring in your life lately. What challenge are you ready to meet? Where have you grown and transformed? Be proud of where you are, your gifts, services, talents, and your beauty. There is no one like you and will never be another you. Take this powerful time and solely focus on your future. Anytime the past tries to pull you down, remember you dreams, and go forward. Now is the time to call in courage, strength, and wisdom. You are the magician. Use your magic. Take time out to reflect on your past. This eclipse season may have worn you out. Too many demands of your time, energy, and focus. It is now time for rejuvenation, reflection, contemplation, and self-love. Re-connect with your inner wisdom, the owl within. This is a time to meditate, and clarify your path. Practice self-care by taking purifying baths in epsom salt, himalayan salt, calming essential oils like orange blossom, lavender, and peppermint. Light candles, burn incense, smudge your energy. Take care of you. Meditate and clear your mind. Re-focus on loving your self first, and journal your thoughts and feelings. What you reflect on is what you are healing. This is an important time to heal, re-connect, and love yourself. When you are ready you will come back into the world, refreshed, clear, focused, and ready for your next chapter. It’s time to love yourself. Put yourself first, and all else will flow from there. You are coming to the completion and “perfection” of a cycle. As with all things, there is an end and a beginning. Pay attention to “full circle moments,” and review where you were when that circle first began. This is a time to close out your past, while simultaneously starting a new beginning. Take some time to put together a vision board or medicine book with what you would like to attract moving forward. Get clear on where you have been, forgive yourself for past mistakes, grieve any last emotions, and surrender to the waves of your new beginning. Knowing that everything is “right on time,” and “just in time.” You are divine and all of Creation is moving you to your personal greatness. Let go, let flow, stay awake, prepare and plan for your new beginning. Everything is “perfect” live in that peace. Together this is a message to create, transmute the past, take time for self-love, and know that all is in Divine Time, and order. All readings are “intuitive” brought to you from your Soul. 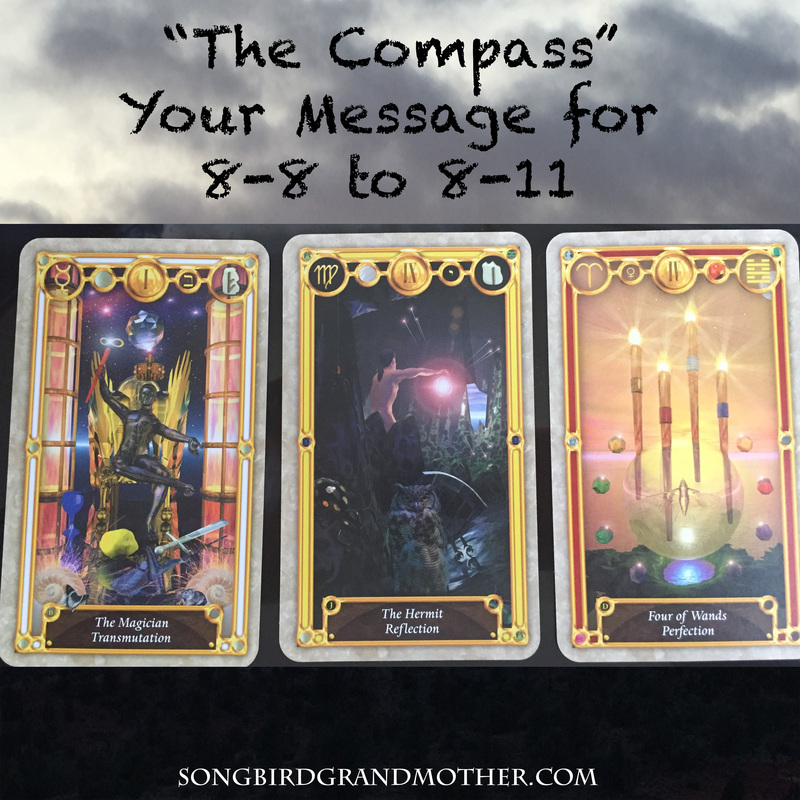 If these messages resonate with you and you would like to book a deeper Medicine Wheel Reading click here. How beautiful Sonia! Thank you for sharing! Love and blessings to you!